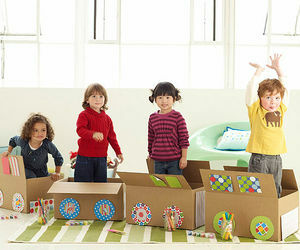 Finding a fun activity to keep your child happy and busy requires a little imagination and help from us. 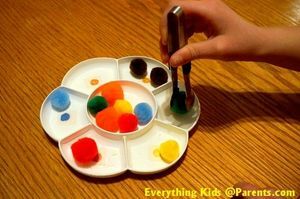 Here you'll find a slew of our best activity ideas for toddlers and preschoolers ranging from games, to arts and crafts, and more. 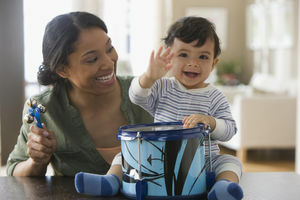 These indoor activities are designed to boost your 1-year-old's growing skills. 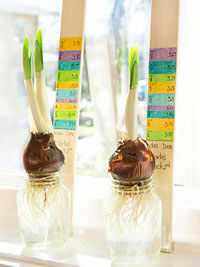 Teach your little ones the importance of keeping the earth clean and preserving its natural resources with these easy activities for preschoolers. Don't let rainy days spoil all the fun. 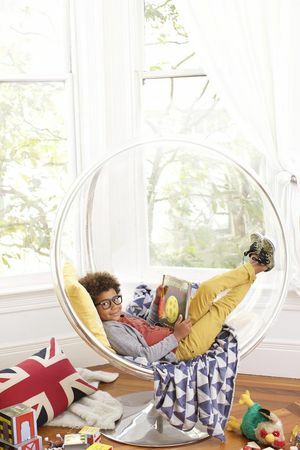 If you can't go outside, use these creative ideas to bring the fun indoors instead. 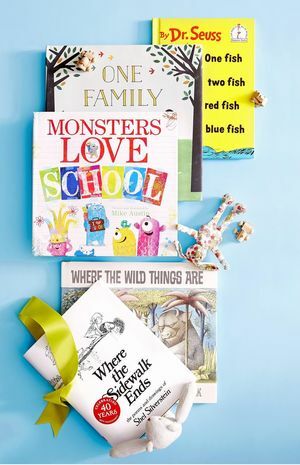 Parents turned to Common Sense Media, which has reviewed thousands of books, for this list that will help get your kid ready for the Big Day. 20 great games to cure cabin fever. 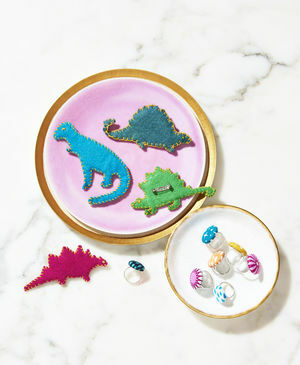 Help your kiddos make their own brooches, rings, and necklaces from wood, fabric, and other household materials. No precious gems required! Make the most of your upcoming weekend, and plan for one (or more!) of these fun outdoor activities! 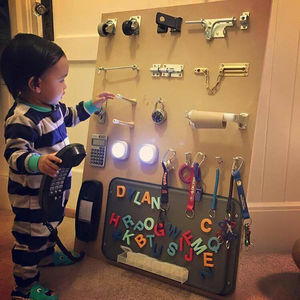 Let this dad's ingenious homemade toy serve as an inspiration for your own wallet-friendly kid creation. Getting through the day with an active toddler can put your patience, creativity, and endurance to the test. 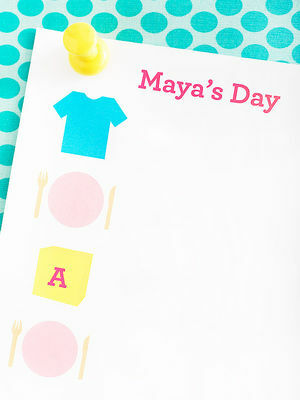 Keep your child smiling with this huge list of simple, fun activities. Tired of always doing the same old, same old? Your toddler's not! 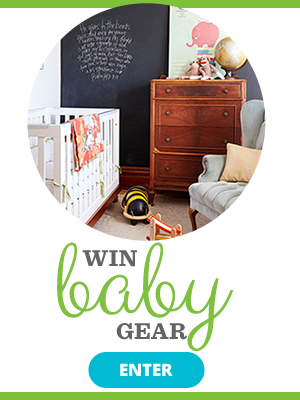 Found: expert-recommended indoor activities that will enhance your 2-year-old's development. 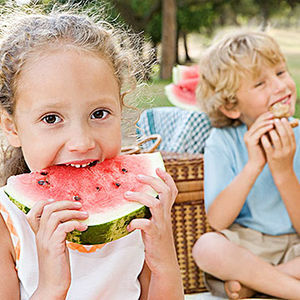 Dust off your grill and grab your swimsuits, because the lazy days of summer are here! 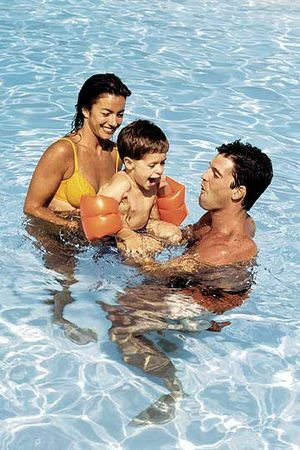 With the right tools and preparation, summertime can be a relaxing and safe time for you and your family. Here are 10 ways to avoid seasonal mishaps. Make it fun for your child to pay attention to directions with these five games. Why is my baby so clingy? 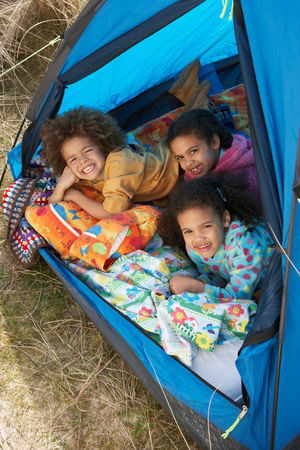 Quiz: Is Your Child Ready for Sleep-Away Camp? 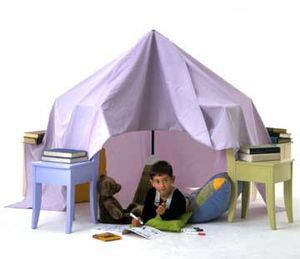 Is your child ready for a week or two (or more!) away from home, or would she be miserable and homesick the whole time? 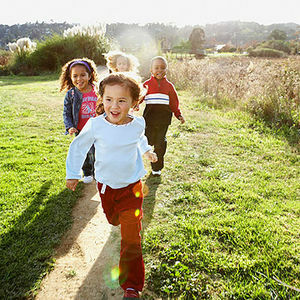 Use this 10-question quiz to help you figure out whether to try summer camp this year. No toys needed! 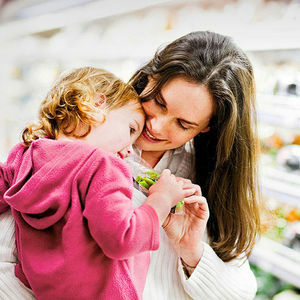 You can help your child stay happily entertained during your regular routine. 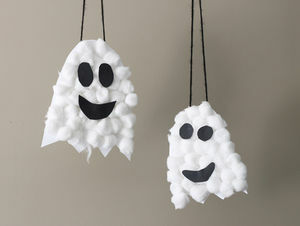 Even tiny hands can make these adorable Halloween decorations--with supervision from Mom or Dad, of course. Why does my toddler always carry things? 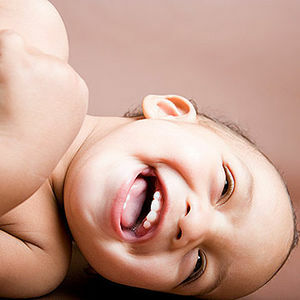 The Top 40 Songs for Babies--Did Your Fave Make the Cut? NPR recently asked their listeners to submit ideas for the first song babies should hear -- and the results are fascinating. Try these fun indoor games when bad weather hits. 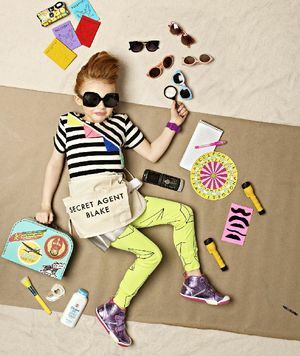 Hand your child one of these easy-to-assemble play kits, and she'll be in her own little world for hours. Children's librarians and families agreed that out of the thousands of kids' titles released this year, these picks are the guaranteed page-turners. Let your friends in on the news.